Hello duelists! Welcome back to The Scoop! The absolute realest Yu-Gi-Oh! News Report on the internet, and of course it's right here on ARG! This next weekend of Yugioh is the "Victory Road" weekend of the year! Players from all over the world are coming together in Kyoto, Japan to crown a new World Champion! We've seen the list and the players are in their last week of preparations before taking off to compete, and I want to say congratulations to the North American team in advance, because I know they'll do well in the event! A short moment of silence for North American player Sehabi Kheireddine who is unable to compete in this years World Championship despite winning last years main event. We are truly saddened at the fact that we will not get to see him make an attempt at a repeat. So let me know who's thoughts on the event you'd like to see in the comment box below and I'll do my best to get the most requested(or second most requested) player right here for you! Lets take a look at a few players to watch this year in the upcoming World Championships! This is the second place finisher from the 2014 World Championships. He will be returning to competition this year, despite not qualifying in the Japanese WCQ, because of the disqualification of reigning World Champion, Sehabi Kheireddine. He piloted Artifact Traptrix in the 2014 World Championships, in an event where Bujin and Infernity were heavy on the block and Artifact Moralltach was limited to one copy per deck! It featured cards like Star Drawing and Artifact Failnaught; cards which we thought would never see the light of day at such a high level of play. So it'll be interesting to see what kind of innovation he'll bring this year! Definitely a good player to watch for! In this event, Galileo piloted Frog FTK to the finish line, while Blackwings and Frog Monarchs were running rampant, Frog FTK just proved to be too powerful and consistently devastating for the Blackwing decks to keep up with the pace, and Monarchs weren't able to put much of a halt on the quickness of the deck either. After winning in 2010, he made his return appearance to defend his title at the 2011 championships. He placed 3rd with Junk Doppel, which was the most heavily represented deck in the Top 8 cut of that event. Eventually losing out to Takashi Ogawa from Japan, piloting Agents to the championship. Yugioh World Championships - 2015 - ? In his two appearances, he has always made it into the top cut. Will he be able to do so again? Only time will tell. The other major event happening next weekend is the second annual ARG Players Championship, as well as the 25k Circuit Series Championship happening in Philadelphia, Pennsylvania! Both of these events are sure to garner the attention of the masses of great players that didn't qualify for the World Championship this year. If you're looking to see decks made using a one-time Forbidden and Limited list featuring some players you know and plenty you don't, then the World Championships is absolutely what you should be watching. If you prefer to see the other excellent North American duelists you love to watch play, however, then the ARG Championship is where your viewing attention should absolutely be! Now please don't get me wrong, I will definitely be watching bits and pieces of the World Championships, because I do usually enjoy the level of play that these great players offer as well as the curiosity to see who will be crowned our next World Champion! 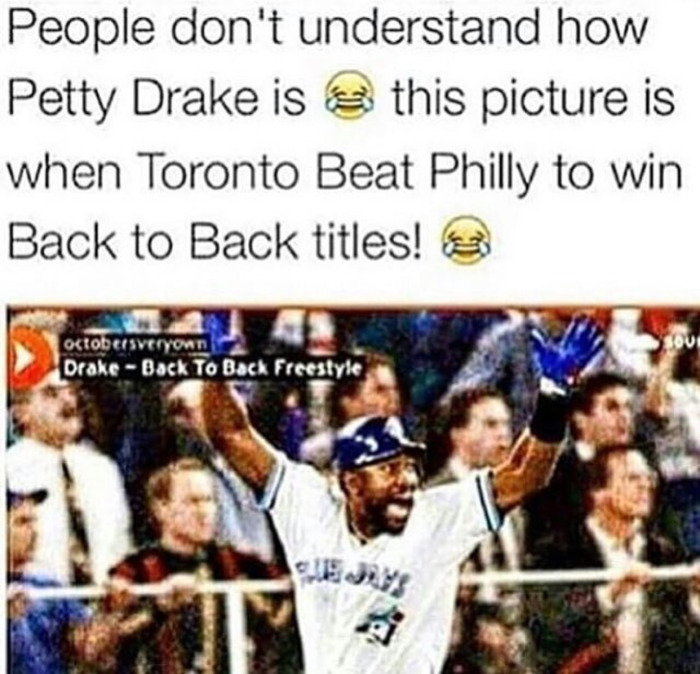 An interesting note about the championship is that, like Drake, the Canadian native Sehabi has the opportunity to go "Back to Back" at the Championship, which will be held in Philly(Hello, Meek Mill!). Since he is disqualified from the World Championships, which will be held on the same weekend, he is now able to defend his ARG Circuit Series championship title, which he won in close proximity to the World Championships last year! So you'll still get to see your World Champion compete, should he choose to make the journey to defend that title! All the more reason to tune into the ARG Circuit Series 25k Championships! And don't forget the Players Championship on Friday, August 14! Last year's champion Alyxander Lisgathe will be returning to defend his title as the Players Champion, and as always, that'll be a joy to watch and hear about! Alright! That's it for The Scoop for the week ladies and gents! I thank you all once again for reading! As always, if you have news you'd like to see investigated or people you'd like to see interviewed, drop it in the comments and I'll make my absolute best efforts to bring it all right here to you! Until next time, as long as there is a next time, Play Hard or Go Home! !